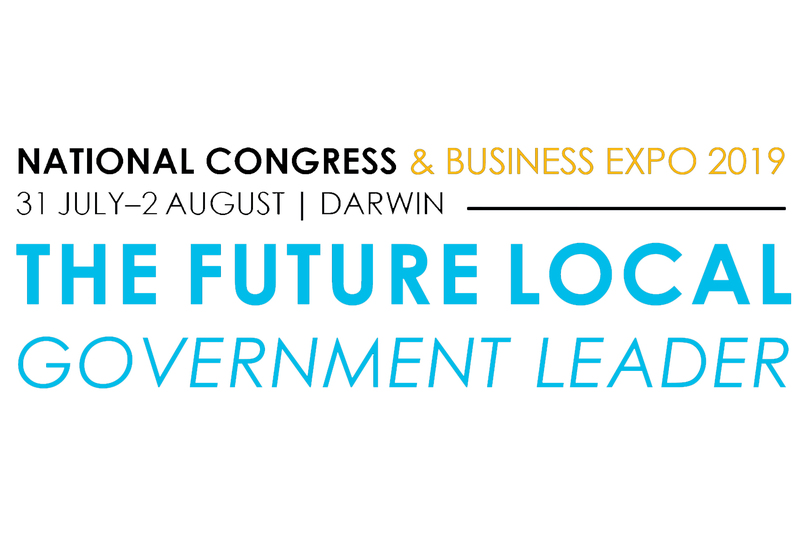 Tickets are now on sale for Australia’s premier local government conference – the 2019 National Congress & Business Expo. Click here details. Register now for the earlybird rate or sign your council up to a National Council Package for free registrations. Join the peak body representing local government professionals and connect with your peers around Australia and internationally. Sign your organisation up to access national programs at discounted rates. Subscribe to the Local Government Update for the latest news, events and analysis. If you are looking to reach Australia’s local government decision-makers, talk to us. For most people in Australia, we turn on taps, showers and dishwashers every day without a moment’s thought. But a lack of access to clean and safe drinking water can be a life-threatening problem for many in the developing world. Put your local government skills to work and help build better communities in Cambodia and Nepal. Registrations are now open for the top professional development program for emerging local government leaders. Register your team today. Check out the individuals and teams who took out the 2018 LG Professionals Federation Awards in Canberra this year.